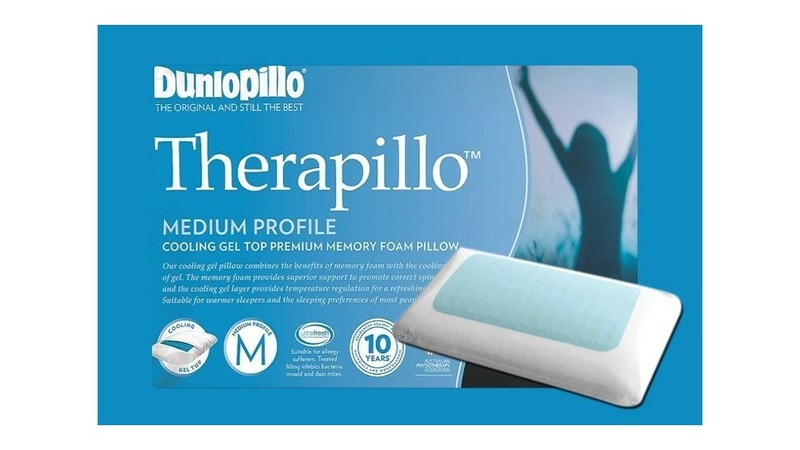 The Therapillo combines the best of memory foam with the cooling properties of gel. 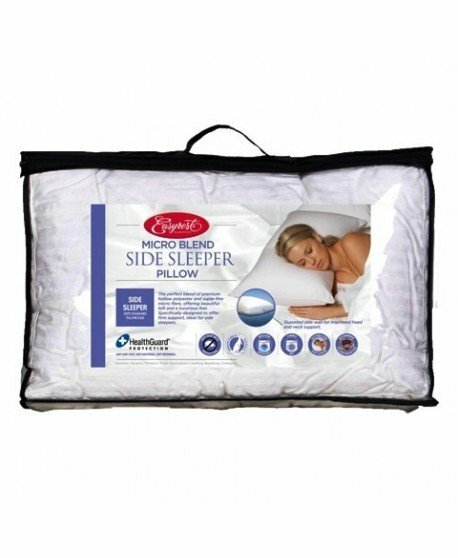 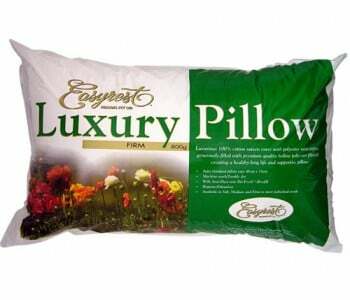 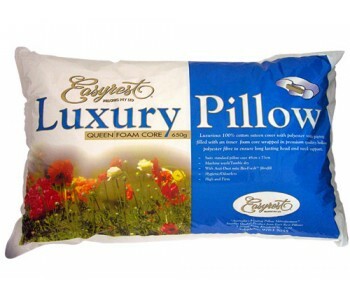 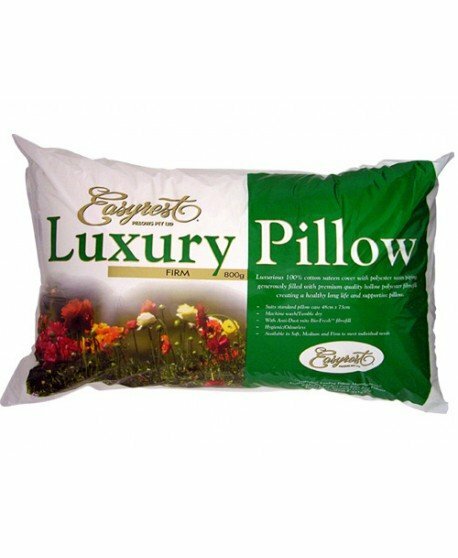 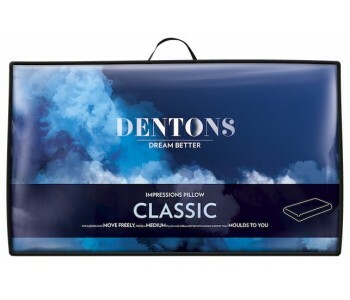 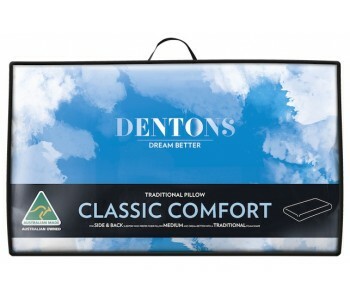 The memory foam delivers superior support to promote correct spinal alignment and the cooling gel layer provides temperature regulation for a refreshing night’s sleep. 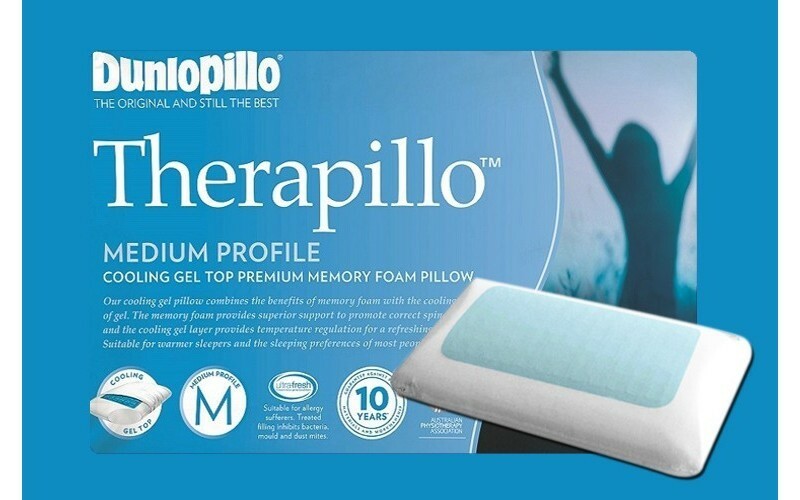 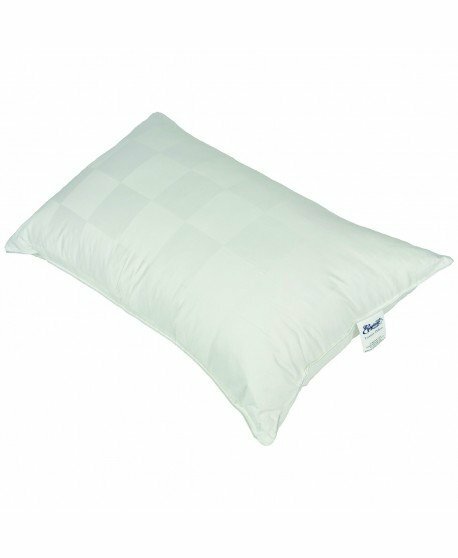 The Therapillo is made from premium memory foam that is designed for extra support and a therapeutic sleeping experience. 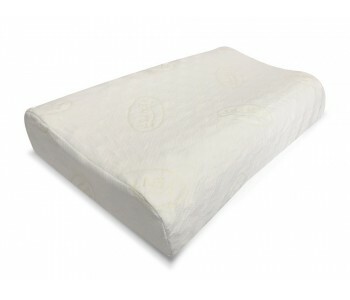 The premium memory foam conforms to the head and neck encouraging optimal spinal alignment and giving you a more comfortable rest. 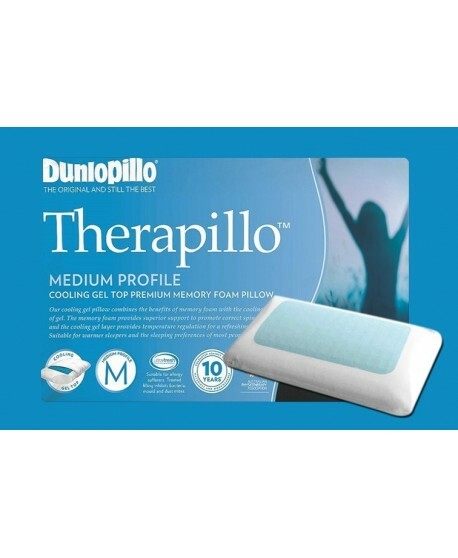 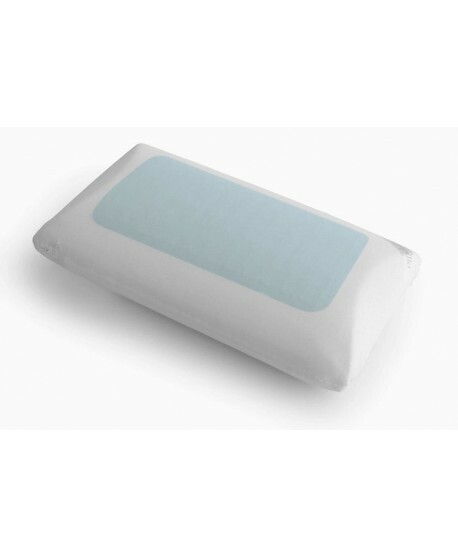 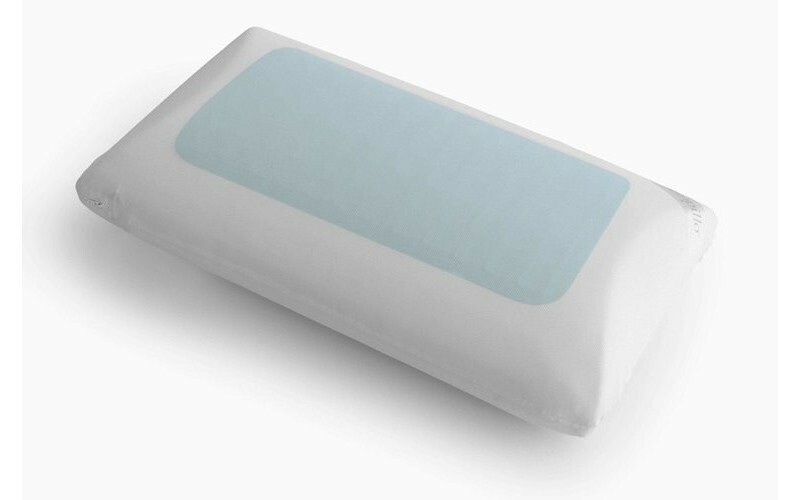 The Therapillo Cooling Gel Top Premium Memory Foam features a soft and luxurious mesh removable cover which is machine washable for easy and seamless care. 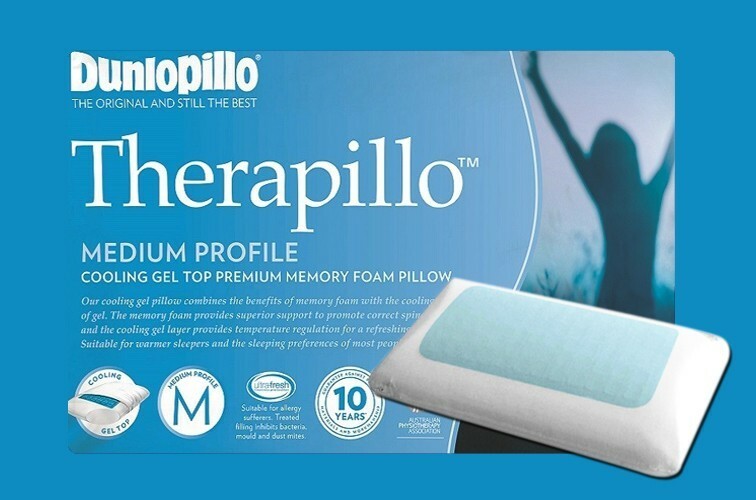 It is endorsed by the Australian Physiotherapy Association and backed by a 10 year guarantee against faulty materials and workmanship giving you further peace of mind.